Genesis Health Clubs operates a number of facilities across Omaha and the surrounding area. Each location features group fitness classes, weight and cardio training, yoga, personal trainers and more. Lifetime Fitness has one location in West Omaha. It is ENORMOUS. It’s not just a fitness center, but also a spa. The gym additionally includes several swimming pools, basketball courts, squash courts and a rock wall. Planet Fitness operates five gyms in the City of Omaha, and one other location in nearby La Vista. Enhanced memberships allow visits to more than 1,500 additional Planet Fitness clubs. 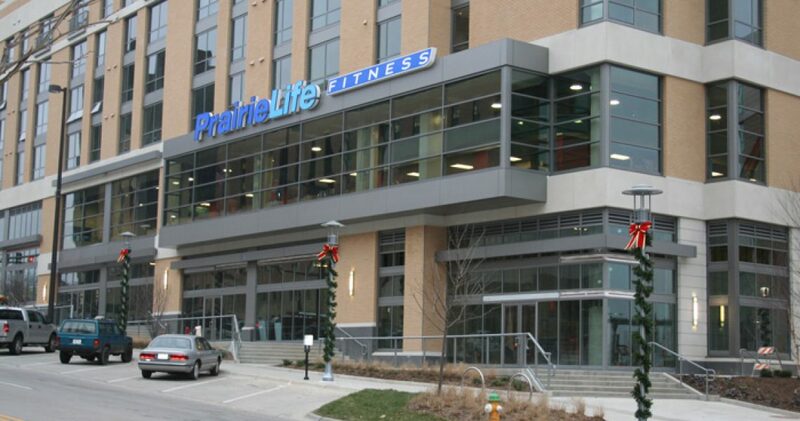 Pinnacle Fitness Club has one location in Downtown Omaha. Found in the Scoular Building, the club offers amenities such as an indoor track, a lap pool, yoga classes and personal training. Additionally, you’ll find group exercise classes, free weights, a sauna and a hot tub. Anytime Fitness offers several gyms across the Omaha metro area. The 24-hour gym features free weights, cardio equipment and personal training services. Promoted as an alternative to more traditional health clubs, Blue Moon Fitness features three locations in Omaha, along with a newly opened gym in Bellevue. The YMCA of Greater Omaha operates several locations in the Omaha metro area. This includes facilities in West Omaha, North Omaha, Downtown Omaha and surrounding communities.